"What is Catholic Education?" 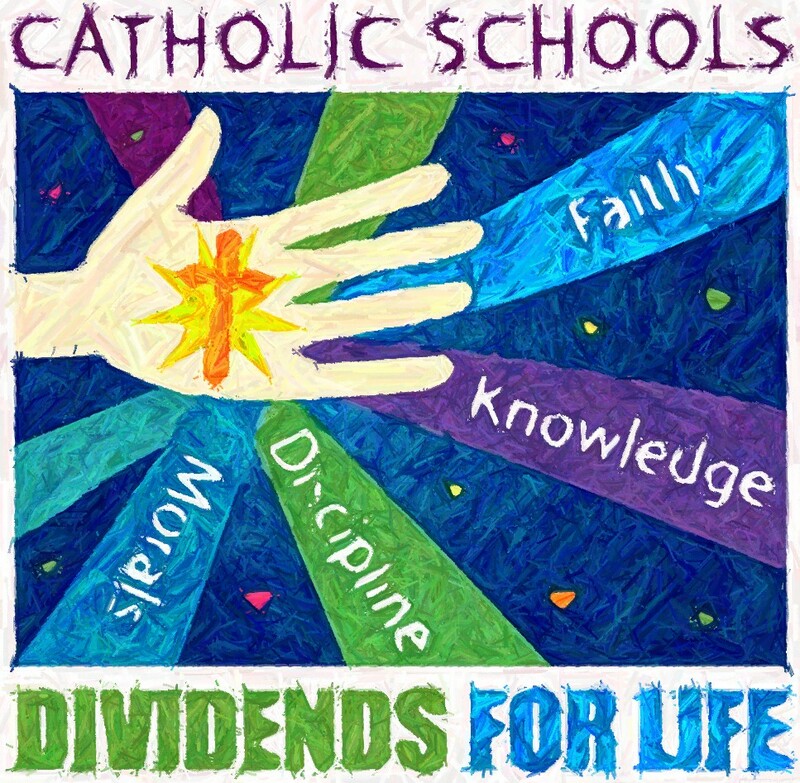 The Second Vatican Council’s Gravissimum Educationis (Declaration on Christian Education) insists that “a true education aims at the formation of the human person in the pursuit of his ultimate end and of the good of the societies of which he is a member and in whose obligations as an adult he will share.” The same document speaks of helping young people “to develop harmoniously their physical, moral, and intellectual endowments,” and it insists they get it. In short, this document speaks of liberal education; that is, the education of the “free man,” the person who knows his mind and exercises virtue; someone who seeks the true, the good, and the beautiful in his own pursuit of happiness and in his contribution to that of others. The Church presupposes all of that when she speaks of Catholic or Christian education. Notice that the principal purpose of Catholic education is to form disciples—people who know and follow Christ and make Him known. Not excellence in education, as important as that is; not equipping students to have successful careers, however valuable that may be. But forming disciples. Do our students know Jesus, follow Him and share Him with others? In our zeal for academic excellence, do we obscure or minimize the evangelical purpose of our schools? How many leaders of Catholic schools can honestly say their institutions are principally about forming educated disciples? The “education part” of Catholic education must keep the “Catholic part” honest when it comes to the formation of the whole person, including the intellectual dimension. This helps Catholic education avoid becoming a glorified Bible study or apologetics program. When that happens, the “Catholic part” of Catholic education suffers, too. Vital dimensions of the student’s life are not fully developed in light of the Gospel because they’re not developed or adequately developed. The minds and wills God gave young people to exercise and grow are stunted. But the “Catholic part” of Catholic education must keep the “education part” honest, too. Otherwise, Catholic schools may achieve academic excellence but at the expense of forming disciples. Ironically, such education is less than full academic excellence, for it has shaped the student without regard for his ultimate end—union with God. Catholic education must form the whole person according to intellectual, moral and physical excellence. But all of that must be ordered to the formation of genuine disciples of Jesus—people who know Him, love Him and serve Him. That’s what makes Catholic Education Catholic. WHAT IS THE CLASSICAL APPROACH TO EDUCATION? · Learners who have the knowledge and ability to perform independent research. · Students who are able to read and comprehend diverse written materials. · Students who demonstrate rhetorical and analytical skills in their written work. · Students who express themselves with confidence in written communication.